Schulz, the leader of Germany’s Social Democrats (SPD), picked up the unenvious “loser of the year” title, with a whopping 67 percent of interviewees speaking negatively of his political achievements. 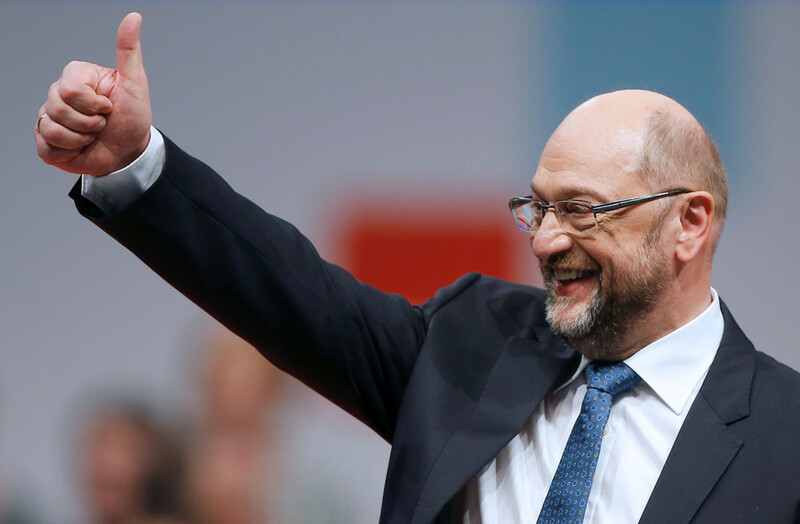 Leading the SPD since March, Schulz initially secured support for his party which briefly saw a dramatic surge in popularity. 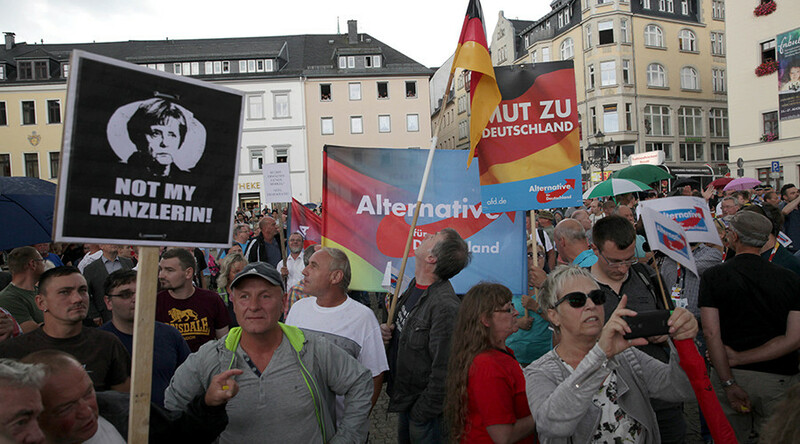 Ahead of the general election in September, however, public backing plummeted and the SPD returned the worst election result in the party’s history. 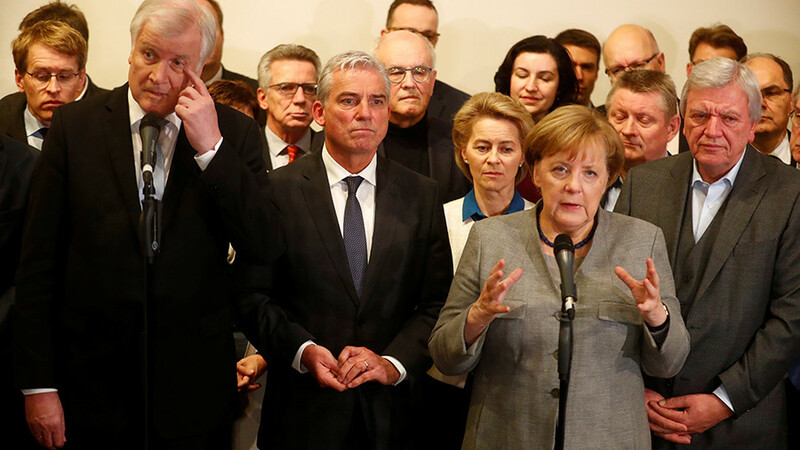 Seehofer, the leader of the Christian Social Union (CSU) in Bavaria – the sister party Merkel’s party – scored second worst in the poll, with 61 percent taking a negative view of the politician and 25 percent holding a positive opinion. During the federal election, the CSU share of the vote in Bavaria fell 10 percentage points compared with the previous poll in 2013, to below 39 percent. Seehofer has also lost the subsequent intra-party struggle and is set to quit as Bavarian premier within the next few months. 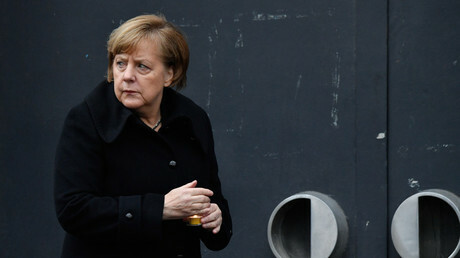 German Chancellor Merkel ranks as the third most unpopular political leader, with the poll showing that 53 percent of Germans hold a negative view of the Chancellor, while 41 percent of voters see her in a positive light. 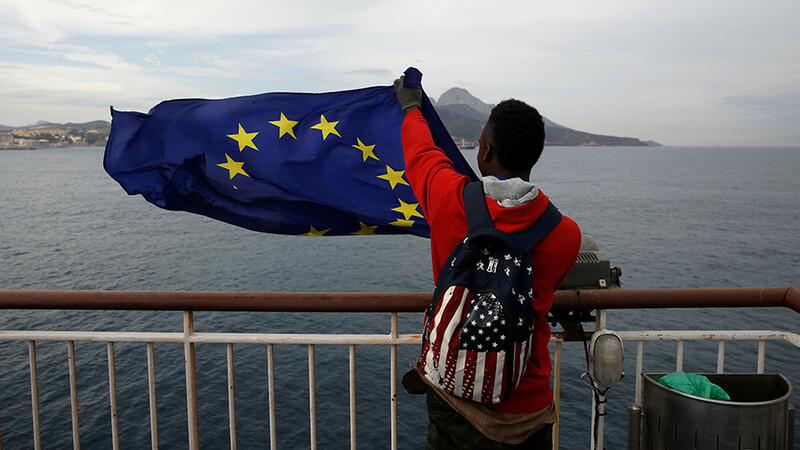 The veteran politician has led Germany since 2005, but has seen her support wane in recent years, largely due to the manner in which she managed the biggest migrant crisis Europe since the Second World War. 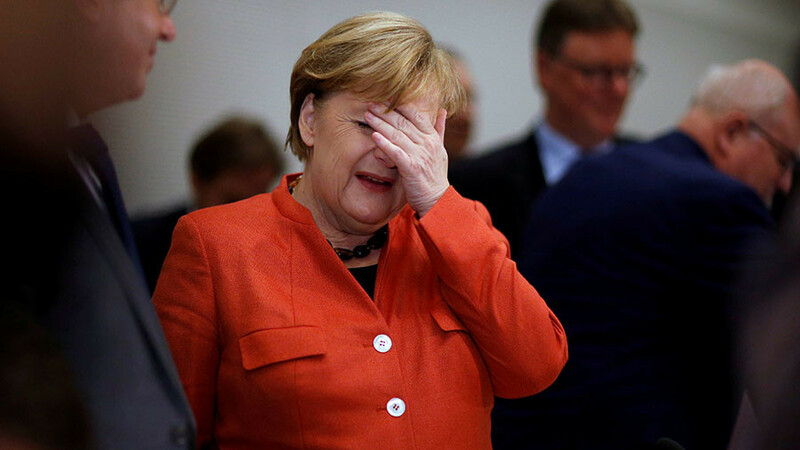 Merkel’s Christian Democratic Union (CDU) failed to gain a majority during the September election, sending the country into political turmoil. 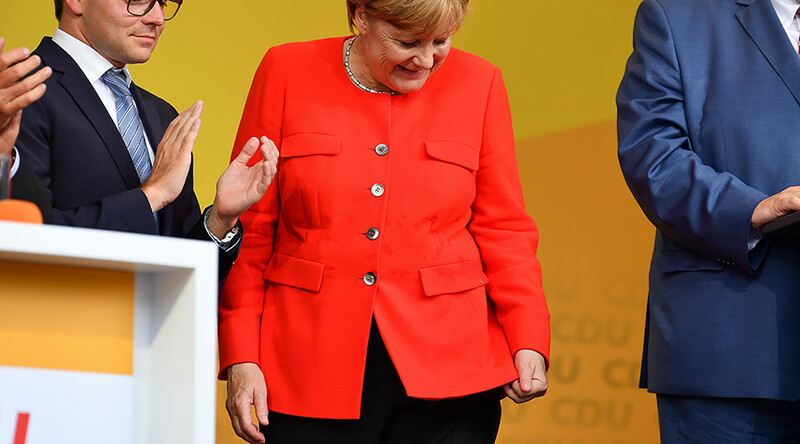 The failing attempts to form a parliamentary coalition have put her chancellorship at stake, as Merkel needs over half of MPs votes to get reelected. The political crisis and months of uncertainty seem to be wearing down public support for Merkel further, a new poll by the YouGov has found. Some 47 percent of respondents wanted her to give up chancellorship before the next 2021 elections, compared to 36 percent favoring her early departure three months ago, according to the survey published earlier this week.